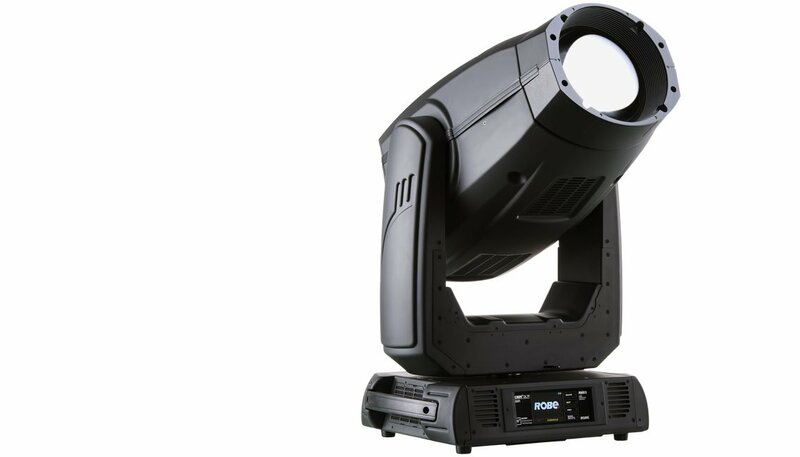 Offering a large variety in moving heads of various specifications, Ampco Flashlight Rental always has the moving head in stock that suits your needs. 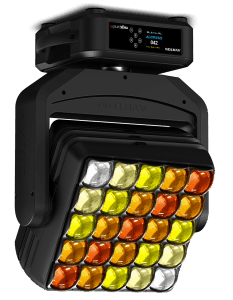 We exclusively use leading brands, such as Robe, Ayrton, Clay paky, High End, SGM and Vari*Lite. Curious if we can provide you with a solution? Contact us for more details or a free estimate. In addition to the moving heads itself Ampco Flashlight Rental can also provide you with flight cases for safe transport, as well as the rigging of the equipment. Our team of experts will gladly take over this process so that you can focus on other aspects of your event.